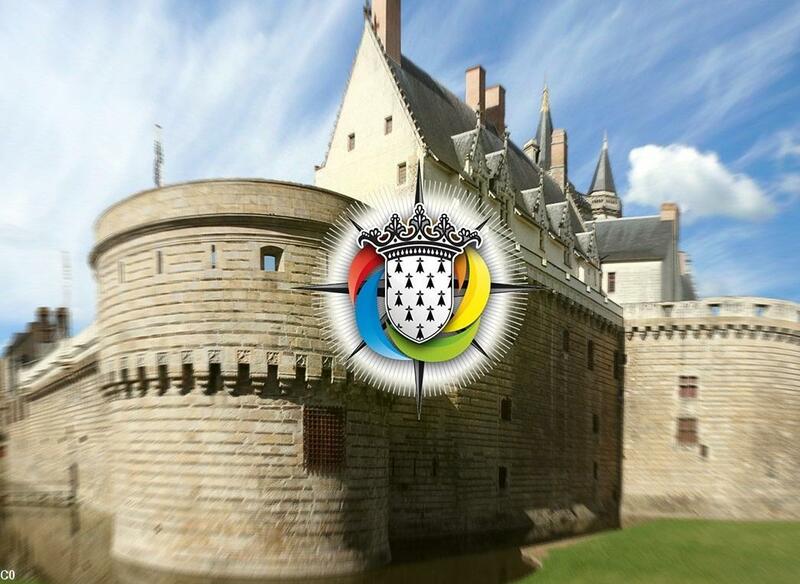 For some forty years, the Breton people have taken the habit of going to Nantes, city of the Dukes of Brittany, to demand the administrative reinstatement of the Loire-Atlantique in order to reconstitute the multi-secular territorial Brittany. The administrative reunification of Brittany is one of the rare subjects which makes a consensus, because it responds to a cultural, socio-economic, geographical and historical logic recognized worldwide. Thus, all these years, the association Bretagne Réunie had succeeded in bringing together the Breton people, regularly giving them an appointment in their capital of Nantes. The DAEL Breizh (Parliament of Brittany) obviously did not intend to derogate from the new 2017 edition. However, the Breizh Manif of September 30th 2017 has been cancelled three days before this meeting in Nantes. The reason given: threats against Bretagne Réunie, threats from extreme groups, going so far as to warn that this rendez-vous would be exploited for purposes unconnected with the wishes of the Breton population and with reunification. Unsafe security for participants this year, fear of incidents or spillovers cannot be sufficient reasons to purely and simply cancel an appointment that belongs to everyone! These disturbances can in no case arise from the Breton militants. It is up to the security forces to assume their responsibilities against these possible disturbances, in accordance with what the French State has undertaken to do by occupying Brittany. At a time when neighboring peoples show their unity, in Catalonia, Scotland or Corsica, patriotic sentiment prevails over all partisan considerations. Brittany is not yet arrived there. Can she afford to be the toy of a few ones? No! ... Her survival depends on our ability to unite before it is too late. We, Bretons parliamentarians, solemnly call you to be aware that only the union of all our components will allow Breizh to regain her integrity! Let's go into resistance mode and make a common front! Kentoc'h mervel eget bezañ saotret ! Bevet Breizh ! Rather die than be stained! Long live Brittany! (Translation Maryvonne Cadiou from (voir notre article)) see the commentaries in French. (voir notre article) Lanrodec report, in French only. This body right now does not have any recognition as an institution and the laws it may vote cannot be enacted since Brittany does not exist as an independent state or even as an autonomous region. However, this Parliament was democratically elected in November 2016, elections organized by the association KAD, Kelc'h An Dael Voir le site . This parliament sits since January 2017, on the basis of monthly and nomadic parliamentary sessions in Brittany historical territory.